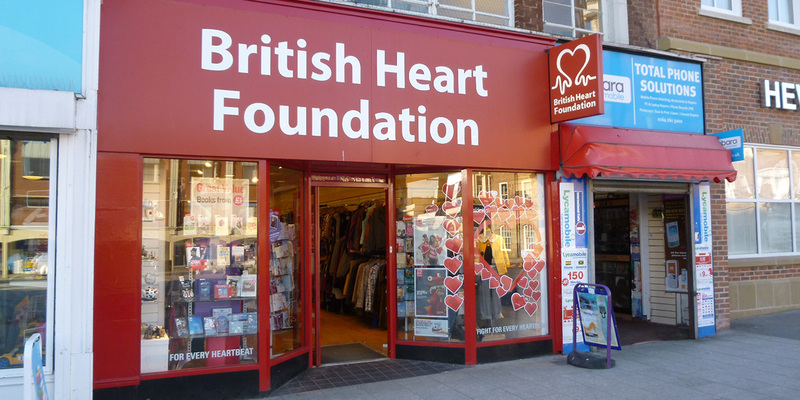 During the final months of the lease to British Heart Foundation, the landlord required a Terminal Schedule of Dilapidations survey to be carried out and a schedule issued to the tenant. GV were instructed to carry out the survey and prepare a dilapidation schedule. The schedule successfully formed the basis of agreeing a new lease and outlining improvement works the tenant was required to do to put the property back into repair.